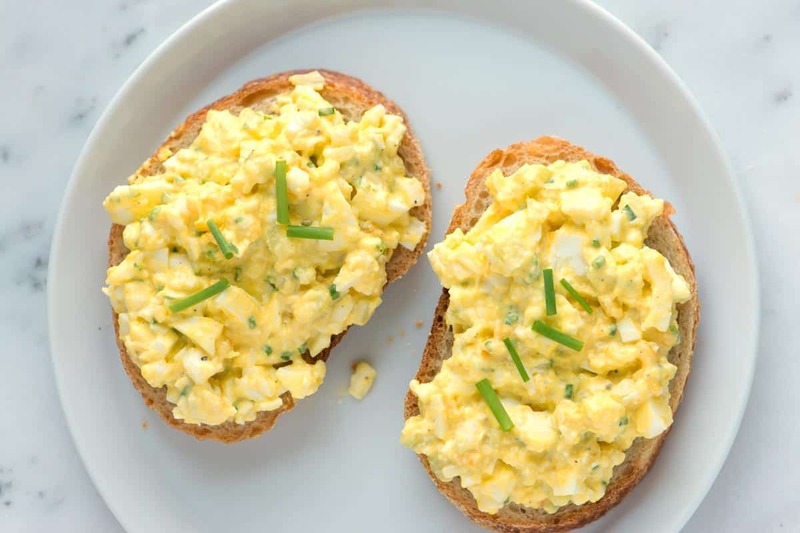 Learn how to make the best egg salad, plus our tips for making it in advance. 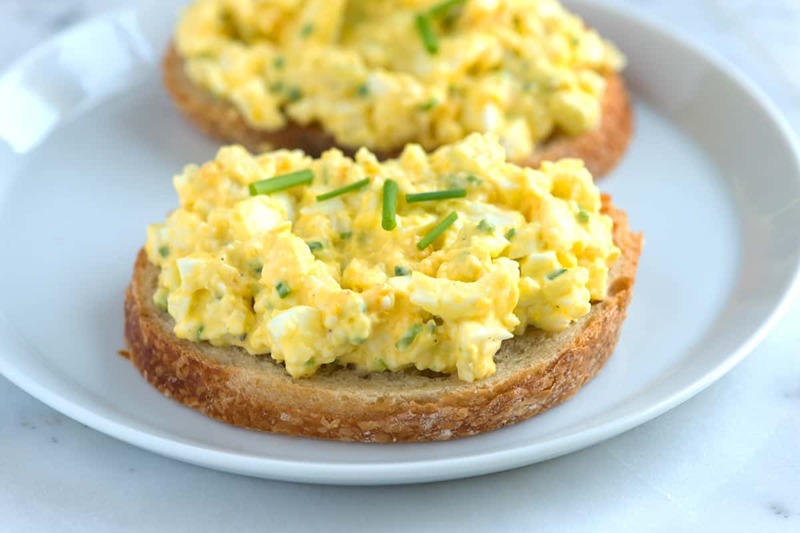 Jump to the Simple Egg Salad Recipe or read on to see our tips for making it. We are big egg salad fans. 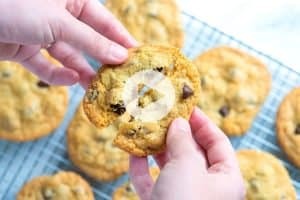 We used to add lots of ingredients, but over time have learned to hold back. We enjoy egg salad more the fewer ingredients we add. 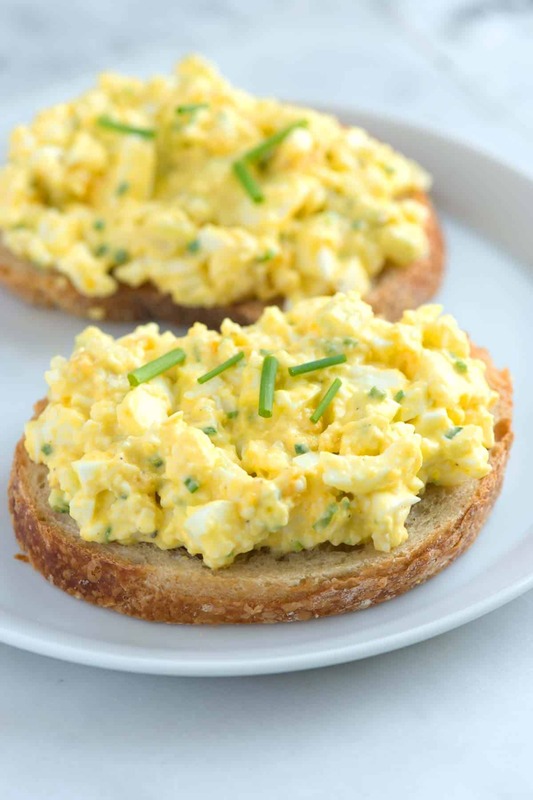 This simplified egg salad recipe includes mayonnaise, celery, fresh herbs, and lemon juice. 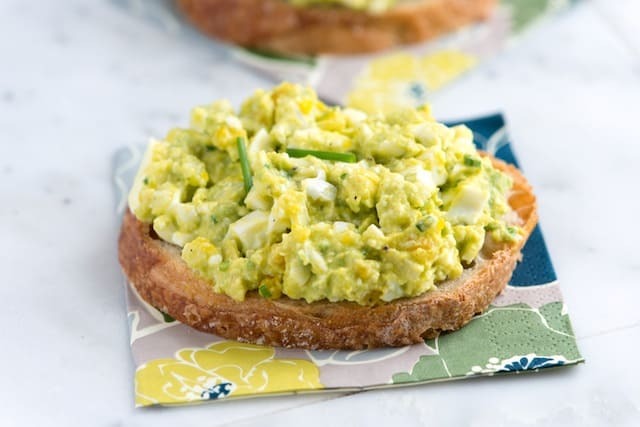 YOU MIGHT ALSO ENJOY: In our Avocado Egg Salad Recipe, avocado adds a twist to classic egg salad. 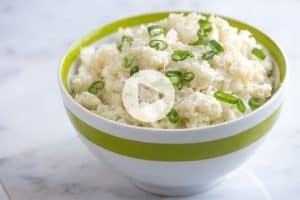 You can even make it mayo-free! Replace the mayonnaise with Greek yogurt or leave it out completely. You need hard boiled eggs for egg salad. For about 1 cup of salad, you will need 4 hard boiled eggs. Learn our no-fail process for making hard boiled eggs. Mayonnaise for moisture. For a mayo-free version, try adding natural or Greek yogurt or swap the mayo for mashed avocado. Celery for crunch. We love a little crunch in our egg salad, but have also added chopped onions and sometimes, dill pickles. Fresh herbs for flavor. My personal favorite is fresh chives, but parsley and tarragon are also delicious options. Fresh lemon juice for pop. A squeeze of fresh lemon adds such a lovely pop of flavor. It also cuts through the richness of the egg and mayonnaise. Salt and ground pepper to season. A pinch of salt and pepper goes a long way when it comes to making the egg salad taste good. You can make hard boiled eggs and store them in the refrigerator up to a week. Once you have made hard boiled eggs, remove them from the water and plunge into cold water to stop them from cooking. Then remove the eggs from the cold water and pat dry. Store the unpeeled eggs in your refrigerator up to one week. Joanne and I like egg salad to be simple, with as little ingredients as possible. 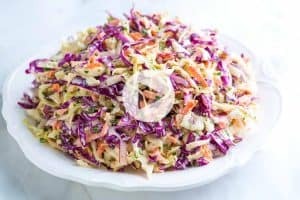 We add a little mayonnaise for moisture, celery for crunch, fresh herbs and a small amount of lemon juice to brighten things up. Stir eggs, mayonnaise, celery, chives and lemon juice in a bowl. Season with salt and pepper. Egg salad is best eaten within 2 days of making it. We recommend using freezer-safe glass containers to store egg salad. 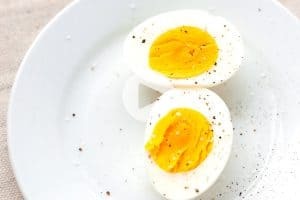 To make hard-cooked (hard-boiled) eggs, in a saucepan, cover eggs with 1 inch of cold water, bring to a boil then immediately remove from heat and cover with lid. Let eggs stand, covered in the hot water for 12 minutes. Then plunge eggs into ice cold water to stop the cooking. A full tutorial with photographs can be found here: How to Cook Hard Boiled Eggs. Nutrition Facts: The nutrition facts provided below are estimates. We have used the USDA Supertracker recipe calculator to calculate approximate values. We assumed mayonnaise and did not include any bread. There is nothing like Mayo, celery, onion and just a smidge of horseradish salt and fresh cracked pepper. YUM!! I’m definitely going to add dill pickles. Thanks for sharing! Has anyone tried the mayonnaise made from olive oil? I just bought some but have not opened it. Nothing beats Hellmans Original Mayonnaise!!! I’ve tried the olive oil kind, but it doesn’t beat the original. Sometimes I add a little chopped olive. Thanks for the tip about the lemon! I definitely can’t do egg salad without mayo, mustard, celery, and minced red onion. Top with a dash of salt and cayenne.. Delish! I add a little grated onion and sliced green olives. I like to top an opened tomato with the egg salad. Delish!